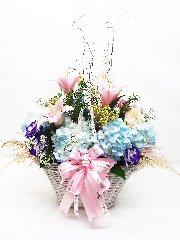 arrange new models. 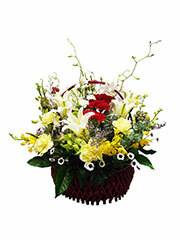 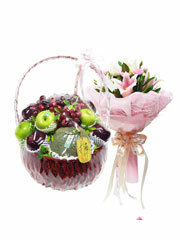 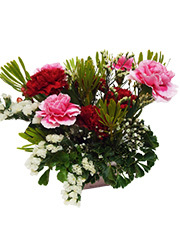 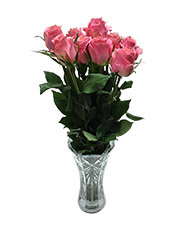 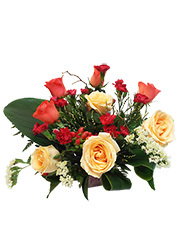 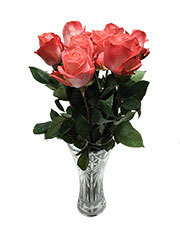 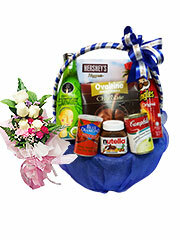 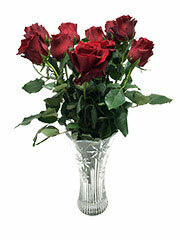 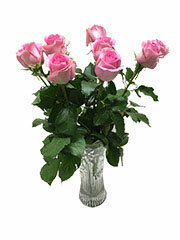 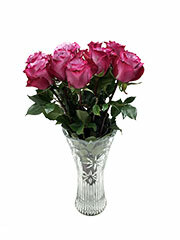 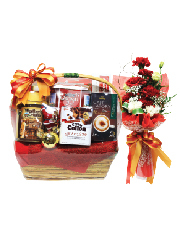 Our website has more than 600 selections of vase, basket, bouquet, wreath, and table arrangements. 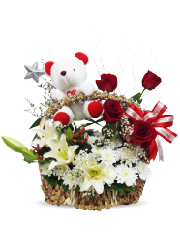 If you buy now, when'll your order get there? 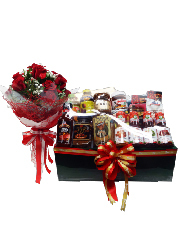 Select district and province. 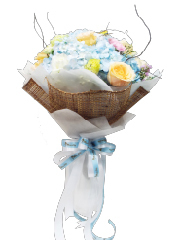 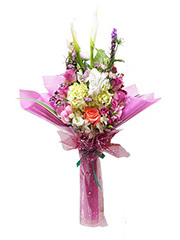 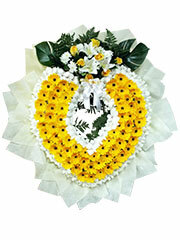 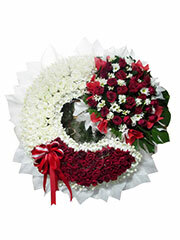 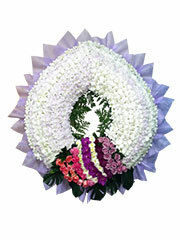 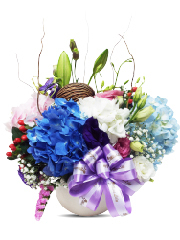 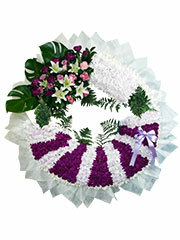 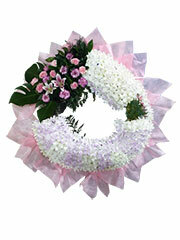 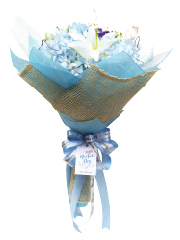 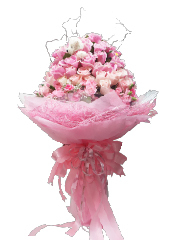 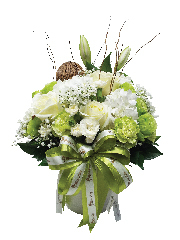 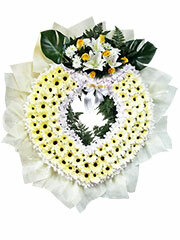 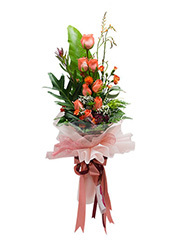 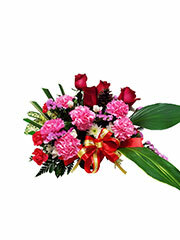 Miss Lily Flowers is the leading online florist and the first internet flower shop in Thailand. 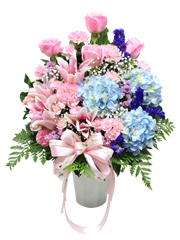 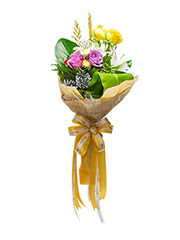 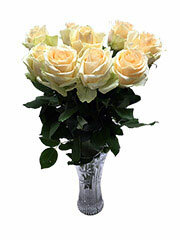 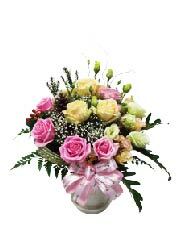 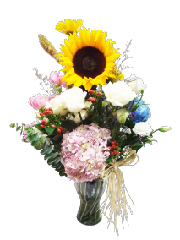 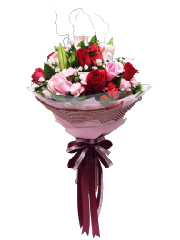 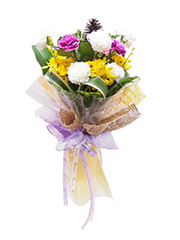 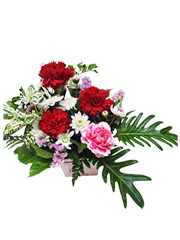 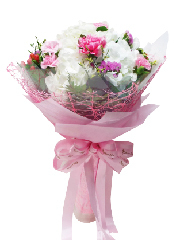 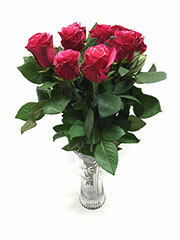 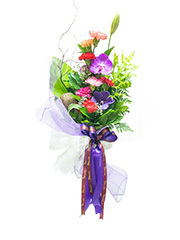 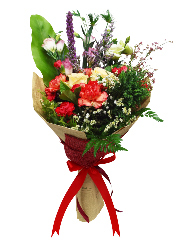 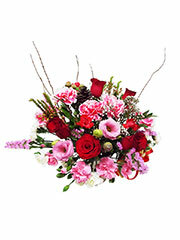 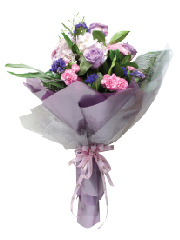 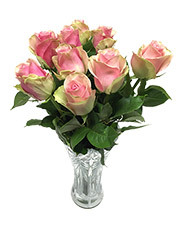 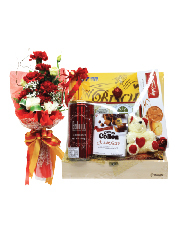 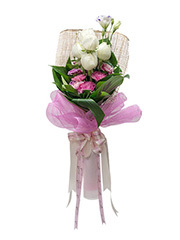 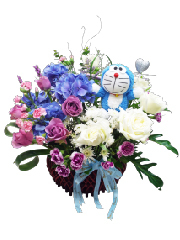 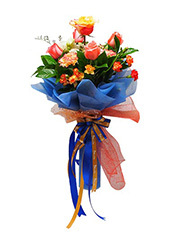 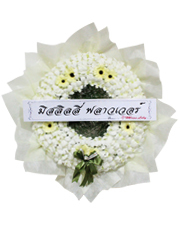 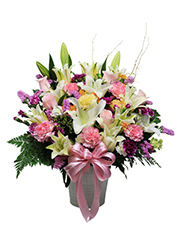 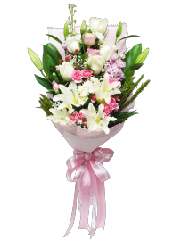 We can send flowers to thailand everywhere within 24 hours. 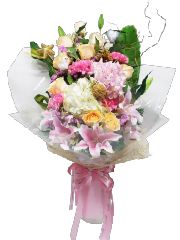 No matter where you want to send: send flowers to Bangkok, send flowers to Phuket, send flowers to Pattaya, send flowers to Samui, send flowers to Chiangmai, send flowers to Udon Thani, send flowers to Nakorn Ratchasima (Koraj), send flowers to Cha-am, send flowers to Huahin, send flowers to Rayong, or send flowers to Chonburi, we can ensure to you that we deliver to your recipient within 24 hours. 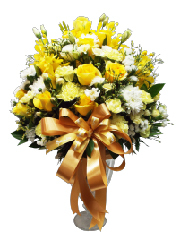 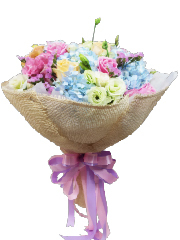 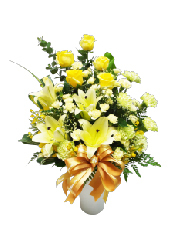 We send flowers from Miss Lily Flowers Office in Bangkok by buses, vans, ships, or even planes, which are then transferred to over 1,000 local flowers delivery agents throughout Thailand. 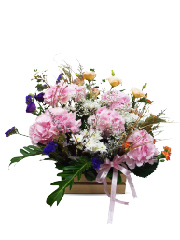 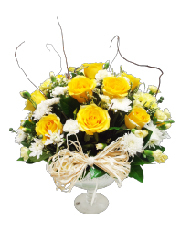 Every fresh flowers we sent to customer will remain fresh for a considerably long time if the recipients taken care of flowers Well. 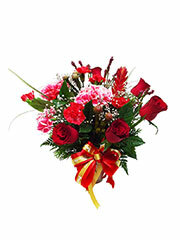 Miss Lily Flowers doesn't have outlet. 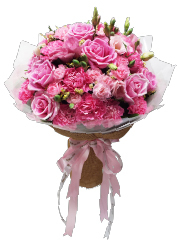 But you can order flowers online or order flowers by phone using our call center +662-970-8000 which is open everyday from 8:00 AM. 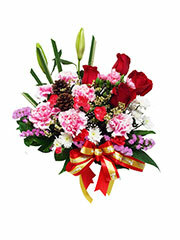 to 6:00 PM or e-mail at callcenter@misslily.com. 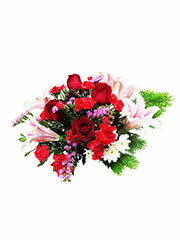 You can call our call center to ask anything about flowers, for example, meaning of flowers, how to take care of flowers, or ask how to use flowers in various occasions, such as flowers for wedding, flowers for congratulations, flowers for say sorry, flowers for valentine, flowers for mother day, flowers for celebration, or flowers for season's greetings. 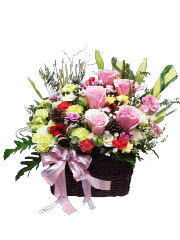 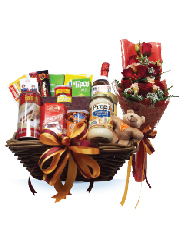 Our florists are expert in flower care & treatment and we can arrange luxury, neatly flower bouquets, flower baskets, wreaths, flower vases, as well as fruit baskets, and gift baskets. 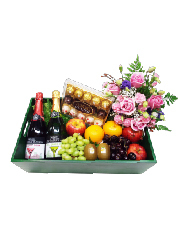 All of our products are under the same highest standard and we can guarantee 100% satisfaction. 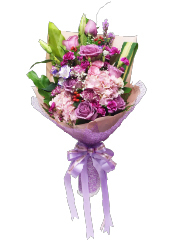 ©1998-2019 Miss Lily Flowers Co., Ltd. All rights reserved. 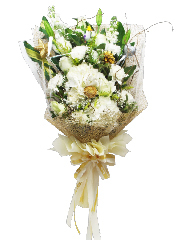 Best view in Internet Explorer 8, Firefox 4, Safari 5 or above.